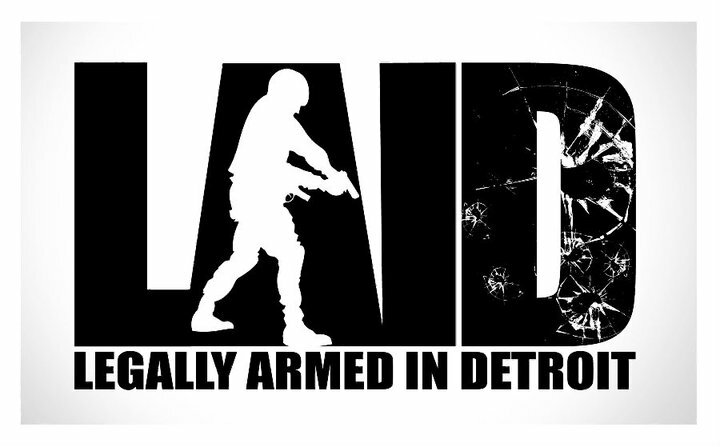 LAID - Legally Armed In Detroit (Michigan CPL CCW Classes): Should You Warn Home-Invaders That You Are Armed? 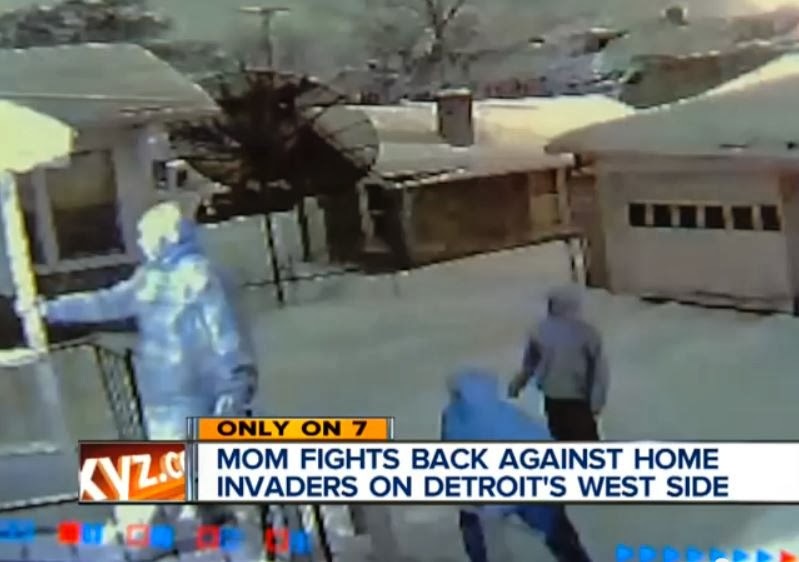 This past week a Detroit mom made national headlines when she successfully operated a firearm to protect herself, her children, and her home from three armed predators who kicked their way through a door and unlawfully entered her residence. During her accounting of the incident afterwards, she stated in the media that she warned the intruders that she had a firearm. In response, one of the invading bad guys yelled out that they did not believe her and they all proceeded to invade her home anyway. The mom then discharged her firearm in self-defense. The bad guys then fled the home and were later apprehended by the police. 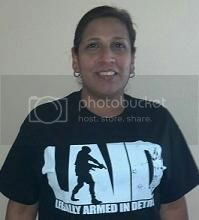 Members of the media later asked Detroit Police Chief James Craig as to whether the mom's actions were proper. In a WXYZ TV Station report it was stated that "'She did the right thing' says Chief James Craig acknowledging the mother gave a verbal warning prior to firing the weapon." 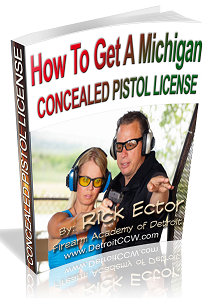 Contrary to the attributed quote by Detroit's Chief of Police, there is no legal requirement for home-owners under Michigan's Castle Doctrine Law to first verbally warn home-invaders that they are armed before defending themselves. 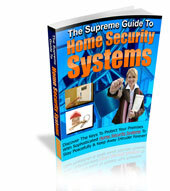 In fact, the law states simply that if someone is either breaking into a home or has already broken into a home they are automatically presumed to present an imminent threat to the occupants of the home. As such, the home-owner can proceed to defend himself and his family without advance notification. However, there are a few exceptions and limits specified under the Castle Doctrine that would not protect home-owners but none of those apply to strangers who are unlawfully entering a residence without permission. Further, the presumption of an imminent threat can be rebutted by the County Prosecutor but he bears the responsibility and burden of proving beyond a reasonable doubt that the invaders did not create an imminent threat to the occupants. Furthermore, there are practical reasons reasons why an invaded home-owner should NOT issue a warning before defending himself against invading predators. 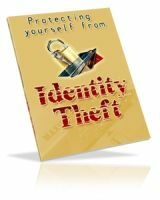 Notifying bad guys of an impending defense can send two message: the home-owners is not really armed (i.e. 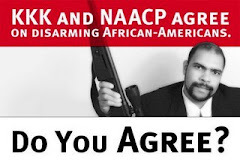 bluffing) or the home-owner is armed but is not willing to use lethal force defend his family. Both messages can only embolden and encourage violent predators who already "pay lip service" to safety, as evidenced by invading a home that is currently occupied. 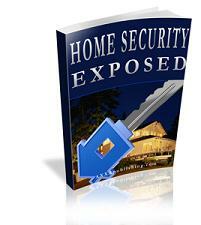 Bad guys wishing to avoid a confrontation will only invade a home they know is empty. Therefore, I agree with DPD Chief Craig that the home-owner did not violate state law by defending her home with a firearm against invaders who entered her home without permission. However, I strongly disagree that she was required to warn them first.